From by-product to best seller. 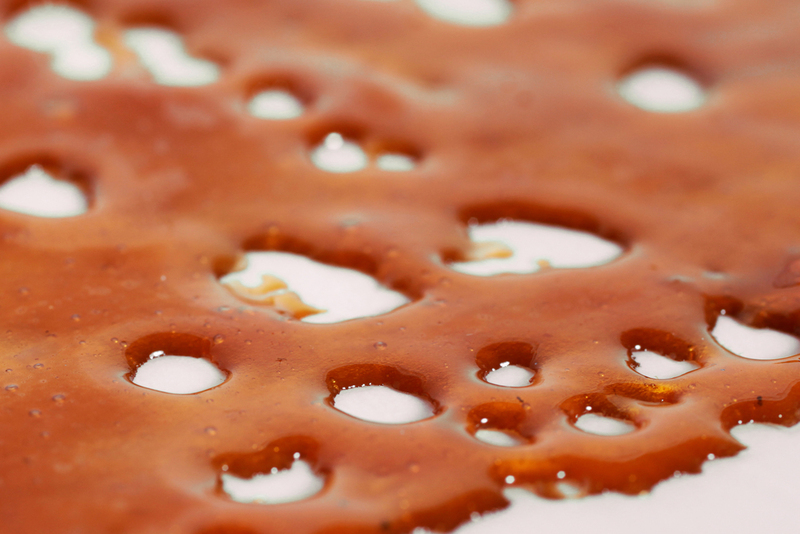 We process your trim into top-shelf concentrates in strains your customers already love. Excess trim can be a hassle to deal with, and storing too much of it can cause compliance issues. Fortunately, The Growing Kitchen's trim trade processing can help to turn a liability into a sustained revenue stream. Through trim trade, The Growing Kitchen takes extra trim off your hands and helps you turn it into a profitable product for your shop. We process your trim into world-class extracts with the same flavor and terpene profiles that make your strains so popular with customers. Please contact The Growing Kitchen's sales team to obtain our Trim Trade Processing Agreement.